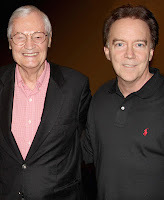 From an outsider’s perspective watching Charles Band movies over the decades can be a pretty maddening thing. I imagine Band’s career as a pinball machine with Charlie as the ball. Slamming from one project to the next, sometimes hitting the jackpot, sometimes draining straight down the middle, and more often than not simply spinning wildly out of control bouncing from one bumper to the next. 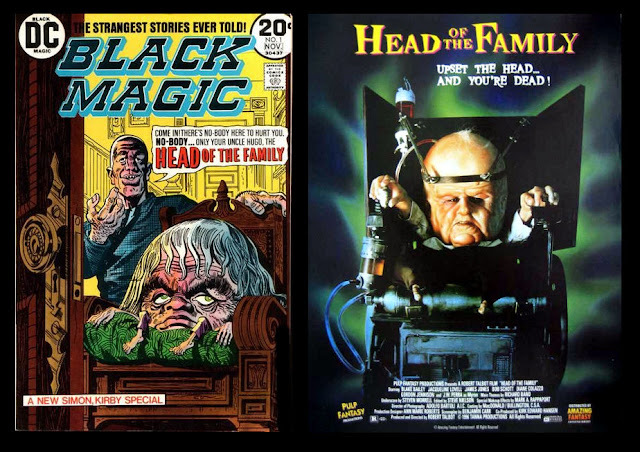 One minute you could be knocked out by PUPPET MASTER III (1991) and the next find yourself face down in a pile of DEMONIC TOYS (1992). Amid all of the insane stories of misappropriated funds resulting in budgets being cut in half, productions halted and lawsuits pending, Band managed to surround himself with some very talented people. Because of this talent and Band’s difficulty managing finances, Band’s output is a bit like certain types of wine. Some years are much better than others, and many, once thought simplistic and fruit forward (cheese forward, maybe), are better sampled after being put up for a decade or two. DOCTOR MORDRID is in no danger of overshadowing any of the proper classics of the Empire era, but I will stick my neck out and claim it to be the best of his releases in 1992, a vintage that produced bottles that do not mature well, no matter how long they are put up. 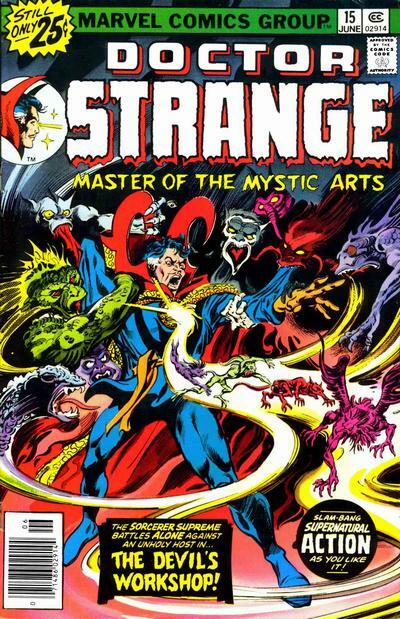 When I was a kid in the '70s, there was no comic book cooler than "Doctor Strange". Never mind that I had no clue that writer Steve Englehart was running around seedy mid-'70s New York, loaded to the gills on LSD coming up with the story-lines while brain-cells popped like Orville Reddenbacher's on a Blockbuster night. 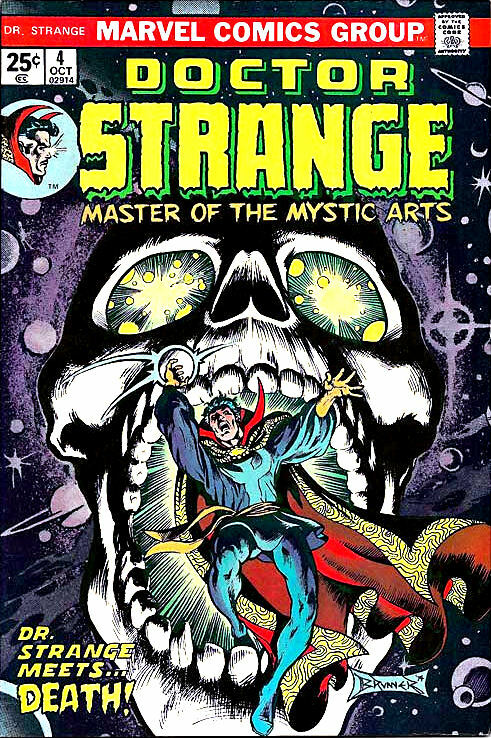 While I may have missed the seemingly obvious allure of the psychedelic cosmos and consciousness expanding story-lines, no other comic book delivered surreal alien landscapes, demons summoned from alternate dimensions or a hero that was as cultured, suave and sophisticated as Stephen Strange. 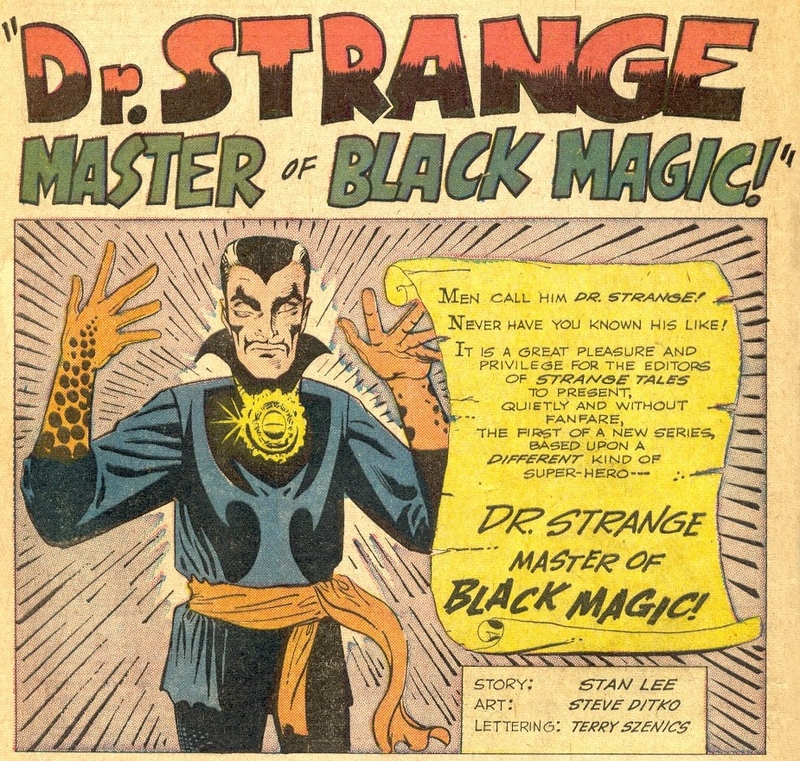 Brought to life in 1963 by Steve Ditko and Stan Lee, Dr. 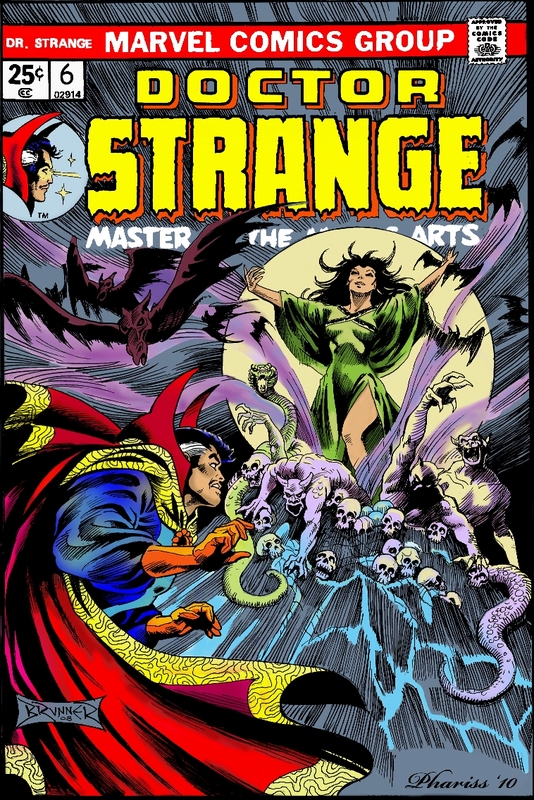 Strange started out as a successful, vain and shallow neurosurgeon who loses the ability to perform surgery after a car-accident that crushes his hands. 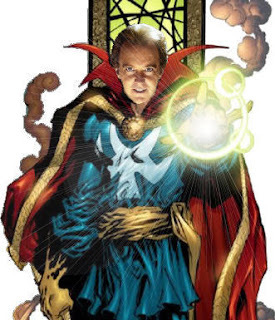 After searching the world for a way to repair his hands and his illustrious career, Strange finds himself deep in the Himalayas in the temple of the Ancient One. He proves himself worthy by saving the Ancient One from a traitorous disciple and is taught the ways of sorcery and the mystic arts. 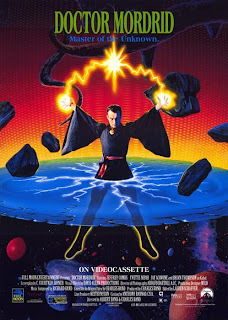 It has been a long-running belief that back in the early days of Empire Pictures, Band somehow managed to score the rights to Marvel’s psychedelic sorcerer series “Doctor Strange”. What makes this idea plausible is that this is during a period when Marvel was on the ropes. Comic books were considered outdated kiddie fare and super heroes were definitely not what the cool kids were into. Spider-Man had zero street cred, even though Marvel beat DC to the punch by offering more mature story-lines to an older audience, with stories such as The Death of Jean DeWolff in '86. Dark days indeed. Needless to say you could license a Marvel property for pocket change. Assuming this was true, like many contracts, Band’s option had a clause in which the rights would revert back to the owner if the film didn’t start principle photography by a certain date. 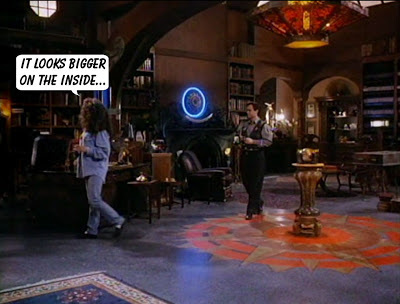 Apparently Band wasn’t able to get his proverbial stuff together to get the cameras rolling in time to make use of the property and faster than you can say “Munnopor's mystic moon” Doctor Strange vanished from Empire’s drawing boards. Or so the story goes. The only relics that remain of this two-picture deal was a brochure for the pair of films used for promotion as well as advertisements and announcements in Variety. The really interesting thing about the brochure is that it contains a three paragraph synopsis of what, presumably, the finished film might be about. It is unknown whether this was written by Jack as part of his pitch or whether this was written by the Empire Pictures marketing department, simply to have something to help sell the concept to investors and distributors. 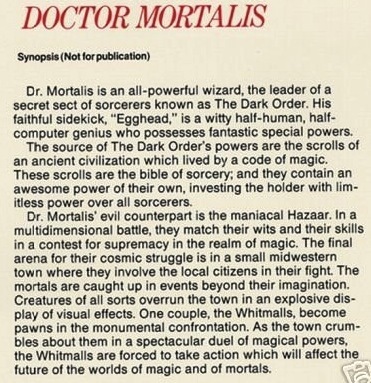 In the early ‘90s Band decided that the time was right to made DOCTOR MORTALIS! Didn’t we just say that the deal went sour? Never mind, that’s not important right now. Oh, wait, he still needed a script. Never mind, that’s not important right now either. Let’s sign a cast on to the project first. 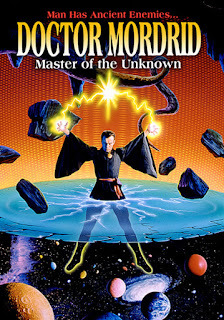 After getting Jeffrey Combs to agree in to appear in the lead role, Band changed the name again, this time to DOCTOR MORDRID and had a new poster commissioned with the full title to be DOCTOR MORDRID: MASTER OF THE UNKNOWN. This title has caused some head-scratching over the years, but I've always felt it was was appropriate. 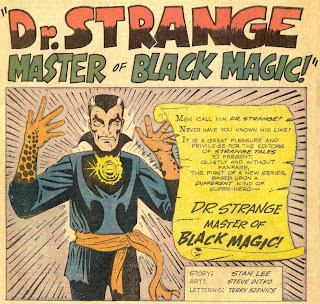 The "Doctor Strange" comics have always been filled with phrases that make no sense whatsoever, but sound really cool. 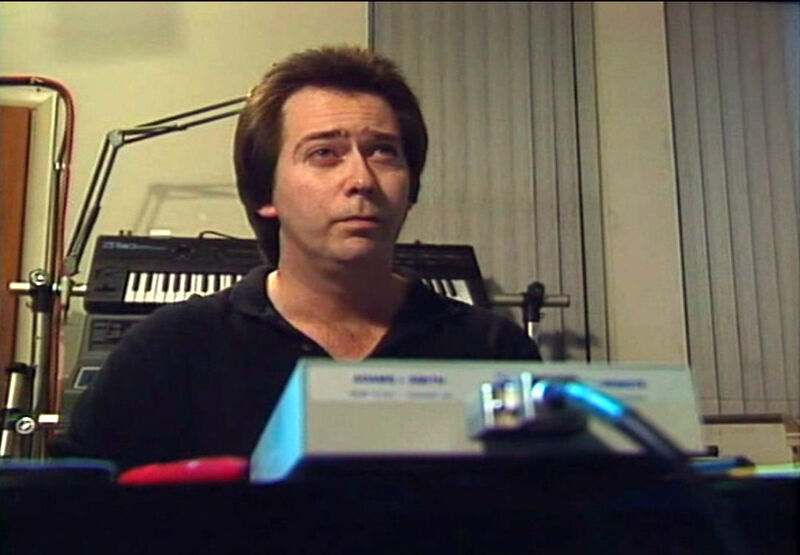 In an on-line interview Band had this to say about the title: "I did it almost as a joke...Well, if you really think that through it's: well, what is he the master of? It's almost crazier than the METALSTORM one." Besides, that’s not important right now! 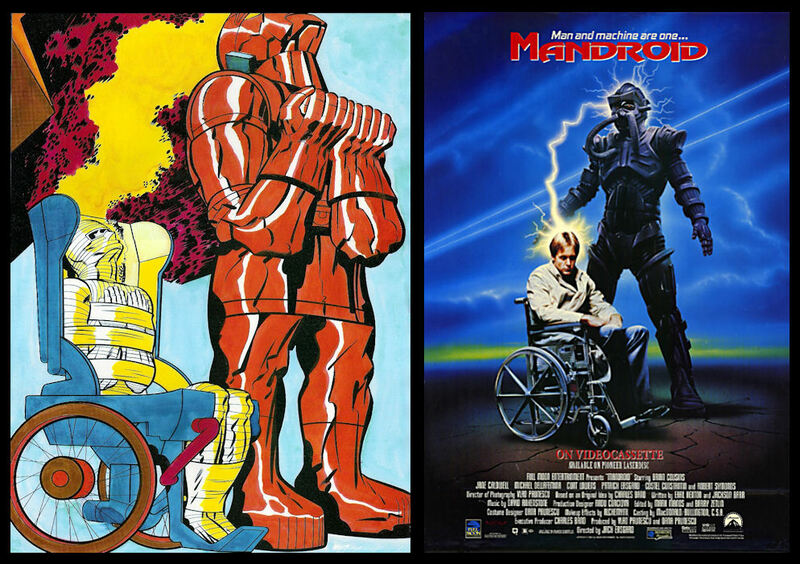 Now that he had a cast and an “original” poster, he could sell the film! Oh, wait, what about that script? 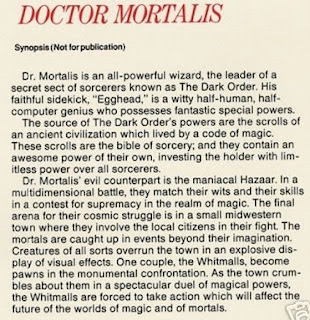 After getting his cast and his poster art squared away, Band contacted C. Courtney Joyner, fresh off of scripting PUPPET MASTER III, to write the STRANGE-turned-MORTALIS-now-MORDRID. As it turns out, DOCTOR MORDRID is a film that Joyner calls his personal favorite. Because of Joyner's previous work with Band on Empire Pictures trend-setting prison-horror opus PRISON (1988) and the success of PUPPET MASTER III, Band chose Joyner to write the script. "Plus," adds Joyner, "Charlie and I had had lots of comic book conversations, so I think MORDRID just naturally fell to me, which I am very glad that it did." 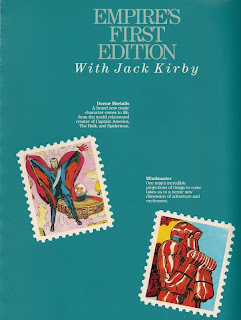 "MORDRID has kind of an odd history; when I was asked to write it, I knew that Jack Kirby was involved, and this was the biggest thrill for me that you can imagine. 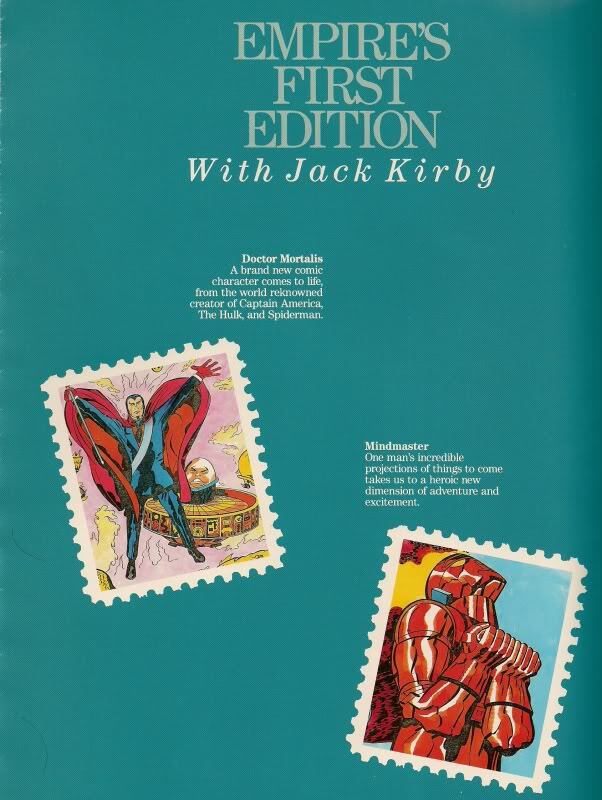 I was, and probably still am, one of King Kirby’s greatest fans. It didn’t matter if it was Timely, or Marvel, of The Third World series – Jack was it. I think I read Stan Lee’s announcement about Jack leaving Marvel about thirty times before it sunk in (I was eleven, I think). Shattering stuff! But then, came the DC period, and that first issue of THE NEW GODS, and it was like the sun rising again. It might have been decades later, but the chance to write this little Jack Kirby flick was absolutely huge to me. Unfortunately, very shortly after the first discussions that I had with Charlie, I found out that Jack was no longer involved. 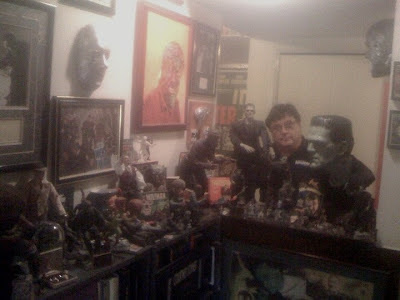 Charlie was, and is, a huge comic fan and had one of the best collections of comic books ever assembled at that time. 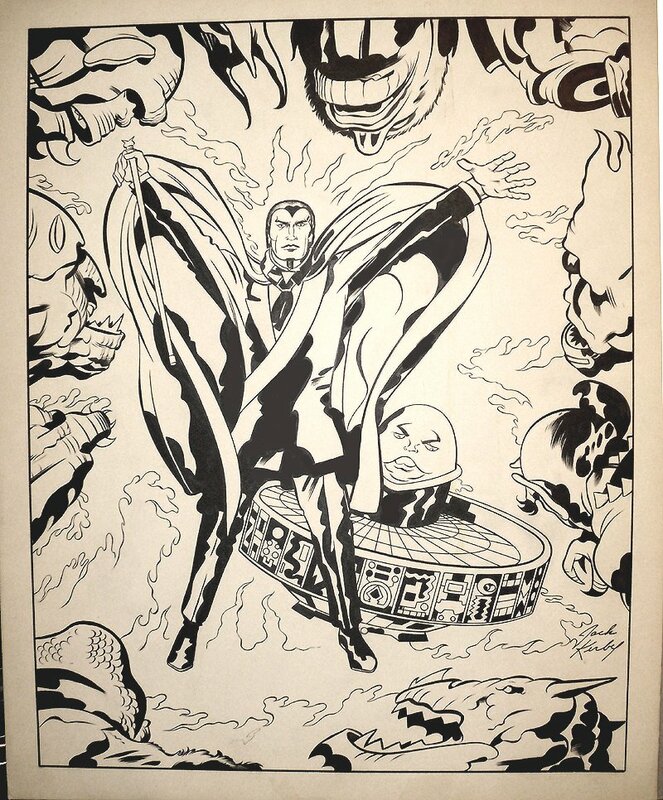 He also had blown-up covers of Jack Kirby/Joe Simon monster comics from those early Marvel days lining the walls of his office – so I felt his heart was definitely in the right place for a project like this. Big disappointment that Jack was no longer involved, but I was still super-hot to write a movie like this. 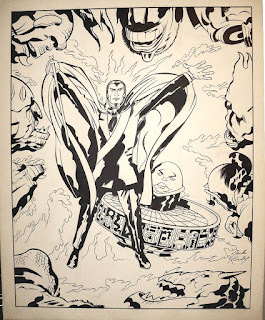 I never did see a treatment, but there were all of these fantastic Kirby concept sketches, and materials that Charlie Band had used as promotional flyers, etc. for the film at places like the American Film Market. Great, great stuff. I still have one of the promotional pieces hanging on my wall – Dr. Mortalis in his cape, conjuring, with the those great Kirby gremlins lurking in the background. Of course, I recognized the association with DR. STRANGE right away, but to me, it was a full-on Kirby project and that’s what I cared about," said Joyner. 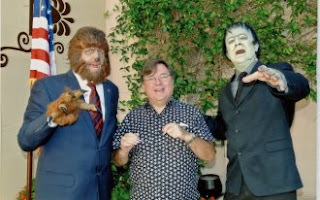 Full Moon was notorious for quick productions and tight schedules. Jeffrey Combs stated in a 1994 interview with the short-lived Imagi-Movies Magazine that he wished there would have been a sequel to DOCTOR MORDRID as his biggest regret was that he had no time to prepare for the role. He continues, "I just wish that I had been a little bit more involved in the creation of the character. 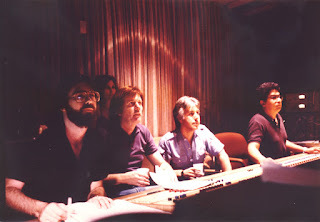 Although I had been talking with Charlie (Band) for quite a while, I never got to look at a script, basically until we were about ready to go. I wish that I had, because I would have liked to have had the character be little bit more active. He could have used a little more humor. I found myself just standing around reacting to what everybody else was doing, as opposed to instigating things myself." This prompted me to wonder just how fast MORDRID was put into production. Again, Joyner was a treasure-trove of information: "Most of the first drafts for the Full Moon stuff were written in three weeks or so. MORDRID was a little longer, just because I wanted to make sure and get the effects stuff down, and for a Full Moon movie at that time, it had a broader canvas. Plus, I knew I’d be writing for Jeff Combs, who’s a great friend, and I wanted to get the Mordrid/secret identity dynamic down. I thought Jeff was great, as was the rest of the cast. Again, this is all within the context of a small film, not a studio super-production, so I am definitely not claiming we were always successful in what we were aiming for, but the effort was there." Industry legend Albert Band shared directorial duties with his son, Charles, for the first time. Joyner fondly remembered the experience: "I worked more closely with Albert Band on this project than anything else we did together. He had a lot of input on the script, and he loved the Christmas tag for the ending. I can’t recall what I had originally written, but it bothered him, and he called and we came up with that over the phone. I typed it up and it was FAXED over, and he shot it. I loved Albert, plain and simple. He was my mentor and a great, wonderful friend, and to be able to write this film, which he was proud of, was very important to me. I respected Albert greatly, not just for his horror films like I BURY THE LIVING, but also because he wrote the screenplay for Huston’s RED BADGE OF COURAGE, and had produced and written some great Euro-westerns, like THE HELLBENDERS and A MINUTE TO PRAY, A SECOND TO DIE. Any Friday afternoon, if Albert was around, we’d be in his office, discussing those films and he’d tell me stories of working with Robert Ryan and Joseph Cotton. 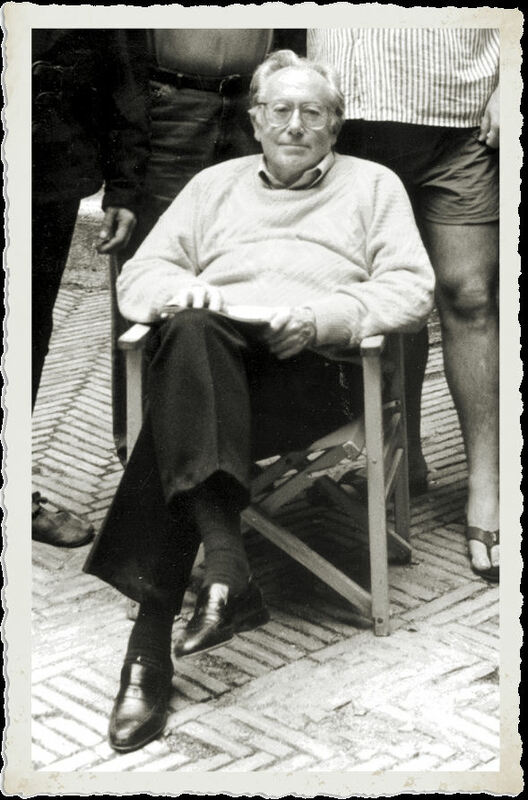 It was fantastic, and I think one of the keys to our relationship was how much I truly valued who he was as a filmmaker. 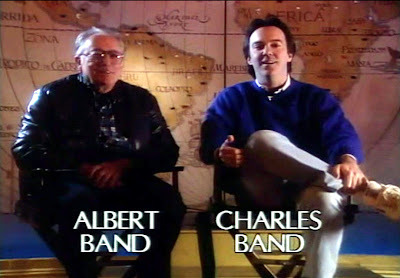 Albert Band was never just Charlie’s very nice Dad to me, he was someone with great history and experience." The other prime element I wanted to use was the time clock to some kind of an apocalyptic event – I recall the great visuals of the giant sword of Aasgard, that if it ever came completely out of its sheath, that was the end of the universe. Loved that stuff, so tried to inject those elements within our budget, etc. 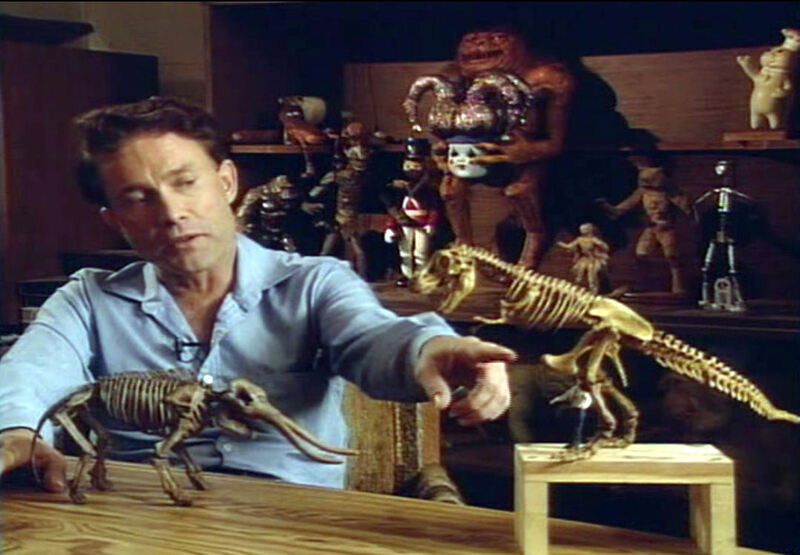 When I came up with the museum skeletons fighting – that was a touch of Harryhausen, and we had the great David Allen to do the animation. Charlie was fine with that scene – I thought it would cost too much – but he told me to go right ahead, and he made sure that we did it. I remember I had made a major gaff by including a pterodactyl among the animals, until David politely reminded me that the skin for the wings would be long gone, so it couldn’t fly. Goodbye pterodactyl! 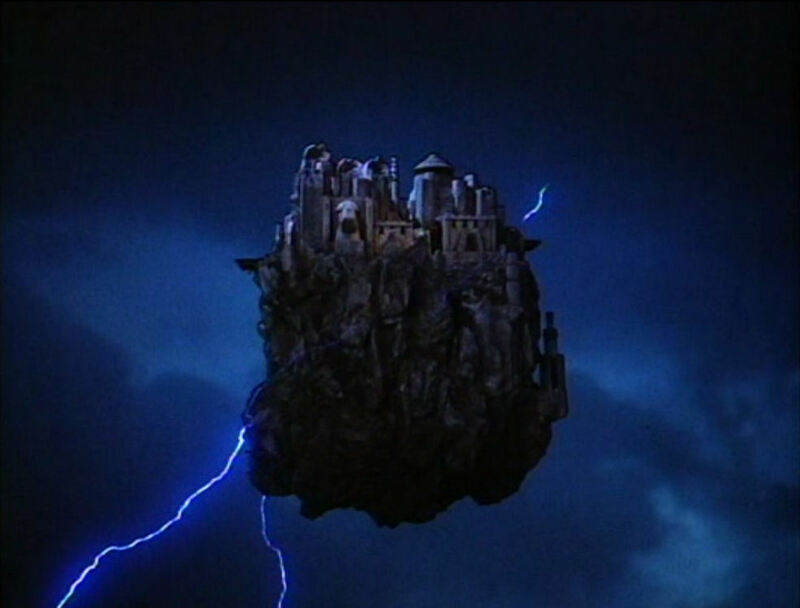 One of the Kirby elements that David and his crew caught, I think beautifully, was the shot of the asteroid that’s now the prison. It really looks like a Kirby drawing inked by Vince Colletta for an issue of THOR – at least to me! These little grace notes, really still excite me about the movie, and so I guess that’s why I return to them, because I really still wanted to capture some of the Kirby Spirit in what we were doing." 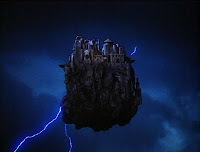 Joyner reflects on the the first time he saw MORDRID: "It was in a screening room at the office, and it was me, Albert and Stuart Gordon alone in the room, and from that great opening shot of New York City, and the slick look, plus one of Richard Band’s lushest scores – it felt like a different kind of Full Moon movie. Stuart really liked it movie, and I think it was because it did feel different from say CRASH AND BURN or SEED PEOPLE. It was kind of fanciful (if I can say that), and Charlie and Albert’s co-direction was pretty seamless I thought. They were both on the same page, with the tone, etc. 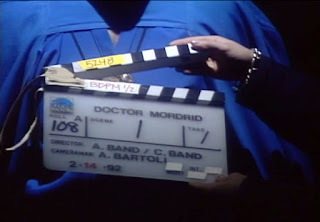 For me, MORDRID served another function: since Charlie was co-directing, he was very generous in keeping me on set to get to know the crew, etc. as I would be working with the same people when I directed TRANCERS, which was the next movie up, and which Albert produced. 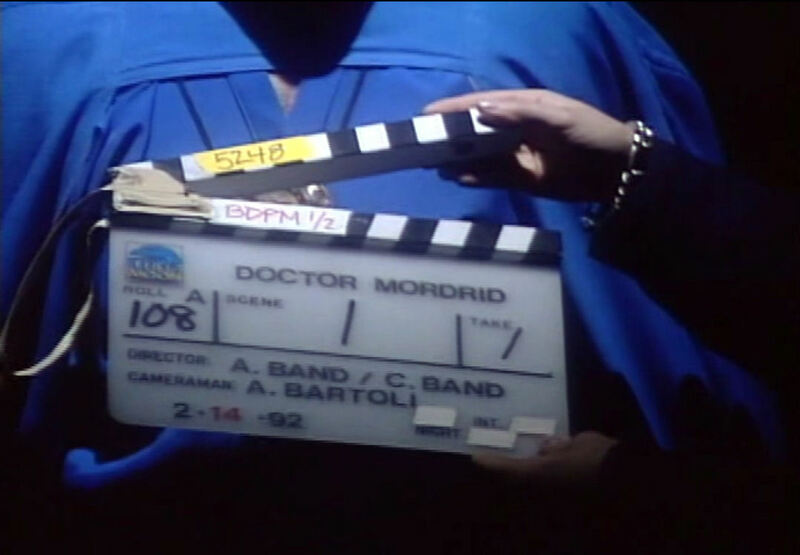 Also, Adolfo Bartolli did, I think, a beautiful job shooting MORDRID, and I would work with him on both the films I directed. A great cameraman." 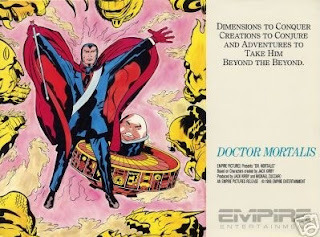 So with Joyner's help the mystery is solved and as an homage to Jack Kirby and Marvel Comics, rather than a blue-band Doctor Strange adaptation, DOCTOR MORDRID has aged considerably better than other Full Moon product of the period.